Home / Automotive / News / Ever Wondered What Happened To Mazdaspeed? Mazdaspeed, that glorious team who made the Wankel Rotary a legend in its own lifetime, is the focus of today's show. There's something truly electrifying listening to a racing-spec rotary engine revving to over 10,000 rpm as it flies down your favourite track's main straight. But, have you ever wondered how it all happened? Well, you've come to the right place. You see, there's a long history behind Mazda's racing division, in fact, it starts way back in 1967 with the launch of the Mazda Cosmo, a two-door coupe with an all-new rotary engine. 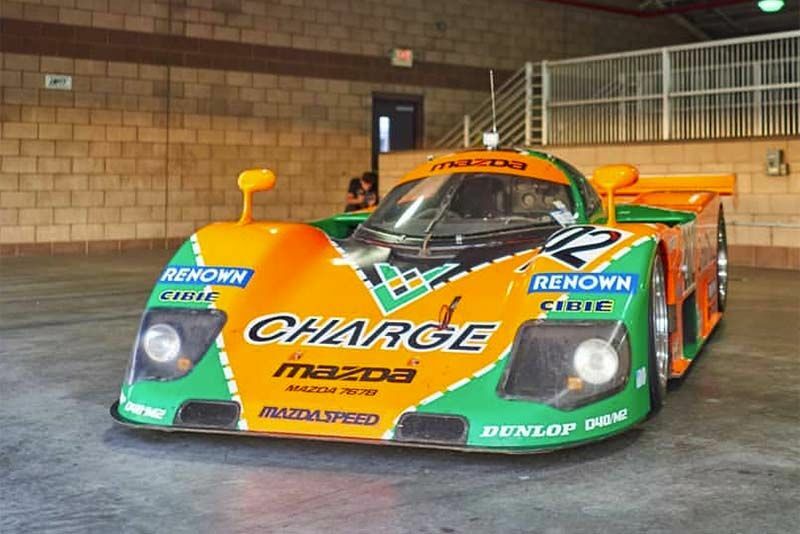 It was the spark that fuelled the fire that would lead two independent engineers to eventually become Mazda's in-house racing guru's, taking the team to podiums in various forms of 24-hour endurance racing over the next couple of decades. These would be the same guys who moved on from the rotary to the more common piston setup, delivering it to the man on the street as Mazda's MPS versions of various cars. Hit play below as Donut Media's James takes you on a high-paced and exciting trip down Mazdaspeed memory lane.